This is a guide for digital nomads in Johor Bahru. Johor is the well-situated border town bridging Malaysia and Singapore. While Singapore can be atrociously expensive, particularly in terms of accommodation and nightlife, Johor is low-cost with excellent weather. Johor is close enough to Singapore with excellent, fast transportation, that you could base in Johor, and travel frequently to Singapore. I grew up in Singapore – 15 years of my life, departing for Toronto when I was 16. This ensures a special affinity with the city, though I’m not sure I could live there again. Too expensive and money focused. I visited Johor on my way after three weeks working from Kampot Cambodia, from Kuala Lumpur to Singapore. 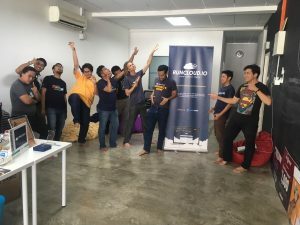 Scheduled was with one big work meeting with Malaysia tech startup, RunCloud, on the Thursday, ahead of my two month work/spiritualism stint in India. There’s a chance Johor might be an ideal base of our Asia-Pacific operations, as Mother.Domains expands internationally. Time to explore. Malaysia, on the rise as an IT and cosmopolitan society force in the world, is coming up to speed on Western and nomadic amenities. Johor is particularly progressing. This means there is an increasing number of wifi-enabled cafes from which to work, with improving standards of coffee! 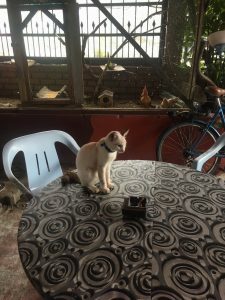 Here’s a few that I visited in my four days in Johor, mostly the downtown area. There is also a Starbucks and Cafe Beane close to downtown that offer limit wifi on each purchase. Living Room Cafe – Use one of their iPads to order. Delicious walnut brownie latte (the banana latte was unavailable). My breakfast of an omelette, french toast and creamy dressing on fresh salad cost around $4. G-03, Plaza Mentari (Sun City), Jalan Kuning, Taman Pelangi. There are not yet many hostels in JB, but more guesthouses emerge all the time. There are certainly enough hotels at various price points. After deciding between two options, I chose the one closer to downtown – Memory Guesthouse. 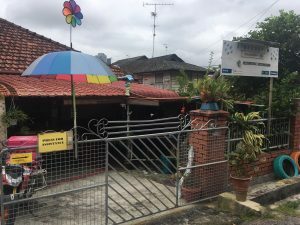 This is a traditional old Malaysian house that has been converted into a guesthouse. It’s very unique. There is an outdoor common area with small kitchen and communal fridge. The hallway is lined with beds, separated by curtains. My room was around the back, also a single bed with privacy curtains. Memory Guesthouse is very humble and the staff are super helpful and kind. It’s not the most social hostel. The older and long stay guests were not so friendly, often not saying hello. Two 24-hour food centres are within a few minutes walk, and downtown is 20-25 minutes. There is otherwise not much around. Like KL, JB requires transportation to travel around. One of the key attractions to Malaysia is its quality and range of cuisine. There is so much tasty, cheap food – everywhere. Local hawker stands, restaurants, cafes. All sorts of variety, with Chinese, Indian, Thai, Singaporean and Western influences. Malaysian food is truly among the best in the world. The locals certainly love it! The local currency is Malaysian Ringgit (MYR), around MYR 2.5 to USD 1. While many places accept cards, cash is still king. 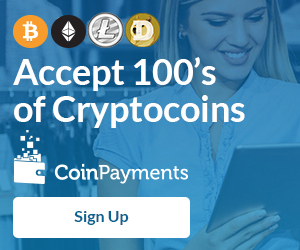 There is not yet a lot of uptake in Bitcoin or alt-coins in Johor, although Kuala Lumpur is truly starting to progress with cryptocurrency. There is not a lot of nightlife here, and the country is generally conservative. It is a mixed race society, with a large, peaceful Muslim population. English is spoken in most urban places. The Malays are friendly and helpful. Johor opened my eyes and thinking to what I want from life, and my work-travel life. 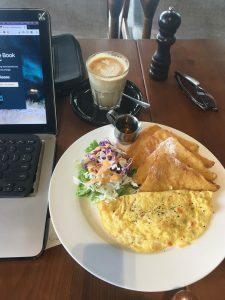 While it ticks all the digital nomad prerequisites – great climate, very affordable / delicious food and accommodation, generally well connect, good transportation, close to major world cities – it lacks some crucial elements for me. If I’m going to base myself somewhere, I have to love the place. There needs to be a vibe for me – thriving arts and music scenes, decent nightlife, exciting fellow nomads and switched on locals. Even if I were sharing the experience here with a loving partner, I don’t think there’s enough in Johor beyond regular visits to Singapore to make it work for me. Johor is a lovely, friendly, peaceful place. 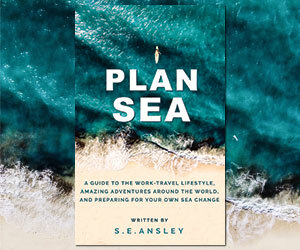 It might be ideal for your own needs as a digital nomad and where you’re at in your life right now. For me, I don’t think Asia-Pacific is the right base for me at this time, and Johor is down my list of regional preferences. I’d sooner consider somewhere uber chill like Kampot Cambodia, a more dynamic place like Hong Kong, or return to Australia / New Zealand. That said, it’s definitely worth a visit on your travels between Singapore and KL / Thailand / Cambodia, and is a growing, improving city.